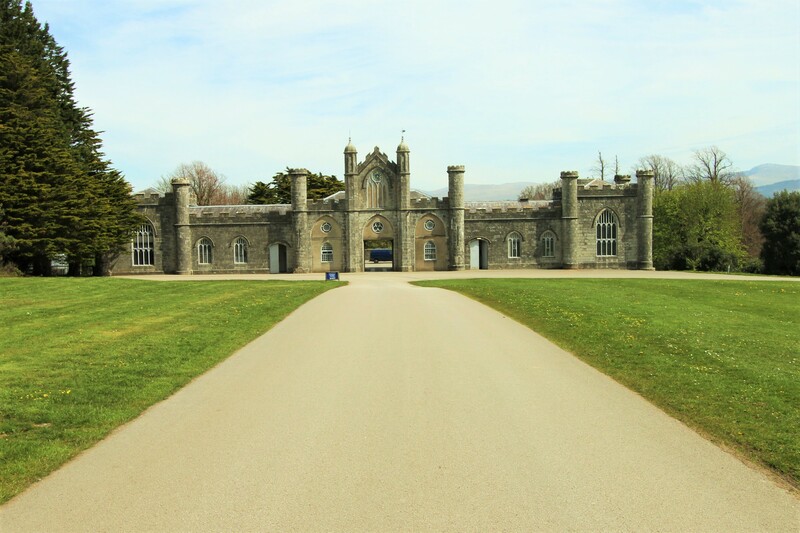 Our centre on the Isle of Anglesey is perfectly placed being adjacent to the Menai Strait and within 169 acres of National Trust parkland. The venue was originally designed as a merchant marine training school as a replacement for HMS Conway and is the ideal base to participate in a wide range of on site and off - site outdoor and adventurous activities. One large block (Menai) with 235 student beds and 42 staff rooms. Ideal for whole year groups. Other outdoor activities which have the advantage of being accessed on site include high and low level ropes courses sited in two woodland areas, a via ferrata & abseiling site, an indoor climbing wall, a mountain biking trail and a wide provision of orienteering courses. The centre is also an ideal base to participate in a wide range of off – site activities given its’ proximity to the inspiring coast, rivers and mountains of North Wales. Anglesey centre also has an excellent range of facilities for the Performing and Creative Arts with large performance halls, smaller workshop spaces and a wide range of art studios available. Furthermore, there is a significant range of classrooms available for schools to use in support of their courses. Mountain View Lodge is situated within its own private area in the grounds and is a fully accessible facility specially equipped for children with special needs (aged between 0-21 years) and is available for hire for short breaks for children and their families. “It is in a stunning location but more importantly it is staffed by hard working and committed people who will go the extra mile to ensure the children have an unforgettable time there.” Tim Clifton, Year 6 teacher, Belgrave Primary School. We have some late availability dates for Conway Centres: Anglesey. Please contact us on enquiries@conwaycentres.co.uk or phone 0800 012 4284 if any are of interest to you. You are most welcome to make a free inspection visit to view our facilities and discuss the potential of what we can offer. Numbers in parentheses indicate the number of student beds available.